With the recent Olympic Games and Paralympic games as well as the Queen’s Diamond Jubilee, there is no better time to celebrate our culture and London’s fantastic achievements in 2012. Bandstand Marathon is a great opportunity for people to band together and celebrate the good about their local area. 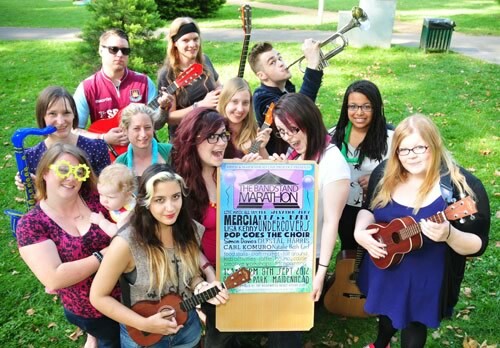 Free live entertainment consisting of local bands performing a wide range of genres will showcase their talents as part of the London 2012 Festival. Check out the link below for more details: http://www.bandstandmarathon.org.uk/.